Starting a Voice Over Career﻿. 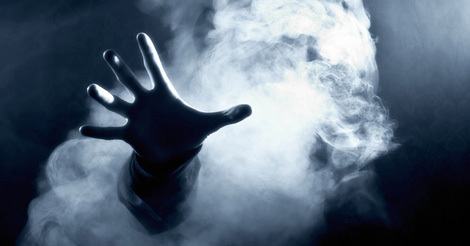 Are your marketing efforts being ignored or even turning off potential clients? As a Casting Director I have been on the receiving end of the marketing efforts of voice actors for over 10 years. I’ve gotten to experience firsthand what works (on me at least) and what doesn’t. It’s no secret that voice over acting is a business, and a competitive one at that. New talent are flooding the market and established talent are fighting to keep their share of it. In Voice Over Marketing yourself and your services is not only recommended, it’s essential! In fact, there are very few successful businesses at all that don’t rely heavily on marketing. I’ve owned and operated Voice Box for three years now. Believe me, I get it. What used to sound like a bad word to me, “marketing,” I now see as mission critical. It’s just as important as rendering quality service. Go figure?! This is where, after building your list of potential clients, you reach out to them with an email in the hopes that you may begin to build a working relationship with them. Despite their intention, some marketing efforts actually have the opposite effect on me. Mass Email Has No Mass Appeal! The group email has other negative effects as well. You need a laser focused and personal message to grab an industry pro’s attention. “One size fits all” is not going to cut it. Plus, what it says to me is that you’re not really putting any effort into making a connection with me, per se. You’re just hoping people will see your message and come to YOU…kinda like spam, ya know? Keep the message in terms of how you can serve the client. THAT’S the part they are interested in! Marketing 101…how does your product or service solve your target market’s problem? Always have this in mind as you craft your brilliant message. Also if I can see that the person has taken a moment to really find out who I am and what I really do, I’m more inclined to see what the have to say. If you have some job credits under your belt certainly mention a few of them. It would be good for me to know that a major brand has trusted you as the spokesperson for their national campaign. That will up my trust factor in your abilities immediately. An attached resume and headshot, or voiceover demo is a great way to tell the rest of the story without a lengthy introduction. because you know your target market is busy! When I open an email from someone I don’t know and I see huge block paragraphs containing their life story, 20 questions (or both! ), my first thought is, “that looks like a lot of work, I’ll get to that later.” Try to distill your message into just a few short (a couple of sentences each) easy to read paragraphs. Keep it professional, but don’t be afraid to let your personality come through. If you’re fun and easy to work with, I want to be able to tell that from your message. If you’re not a born marketer, than I know exactly how you feel! 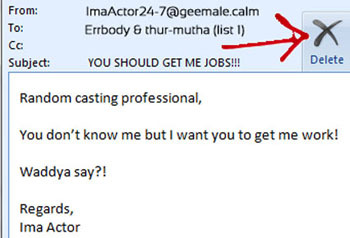 I dare not look back at my first attempts at reaching my potential clients <cringes>. It is my hope that armed with this knowledge, your marketing emails will be less ‘cringe worthy’ and more effective at reaching your target clients, thus helping you achieve your goals. …is to not send it at all. So build that list and get working! Wishing you happiness and success! P.S. If you’re not marketing savvy it may be time to start your research on the topic. The biggest game changer for me was joining a local entrepreneurs group that meets monthly. Spending time with other small business owners and working on our challenges together has been a tremendously valuable experience. Rob Holt is an obsessively passionate voice over professional in the Philadelphia area, specializing in casting, recording, producing, and coaching voice overs. After the company where Rob was VO department head closed its doors in 2010, he struck out on his own and formed Voice Box, subsequently transforming him from voice over enthusiast to all out nut! Whether he should be committed or he’s just really committed to his craft, Rob has poured his passion into 100’s of voice over jobs, working with big name companies and small shops alike, as well as the area’s top voice talent. 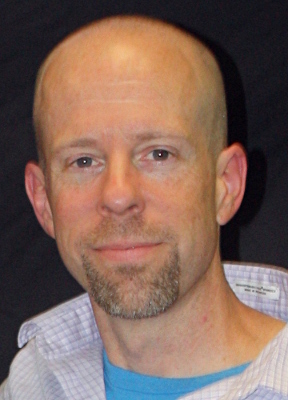 Rob also produces inspiring voice demos for area talent and his many students. 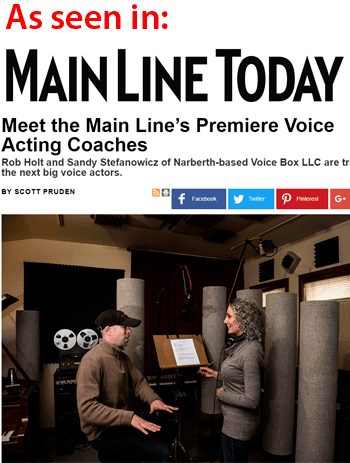 Voice Actors Should Have This Down Cold – Cold Reading! © Copyright 2016 by Voice Box. 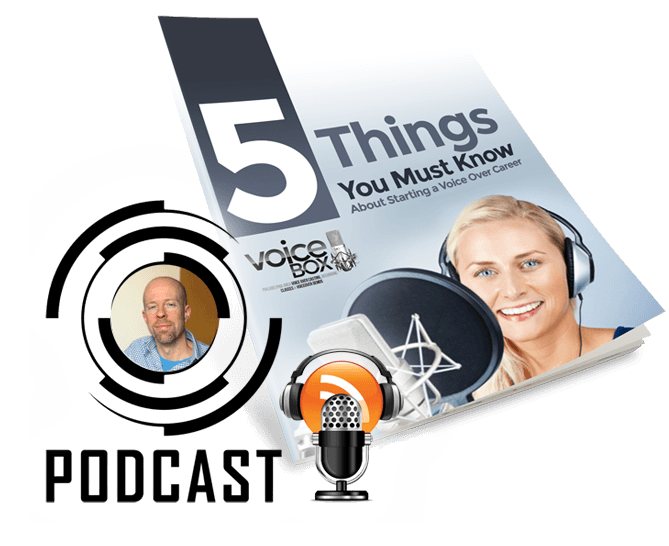 Drawing from my 15+ years of working with and training 100's of Voice Over Artists, I've put together a concise list of important things you will definitely need to know to get started in Voice Over. It is my honor to bring you this information and to help you any way I can. I promise not to share your information or try to sell you a bunch of stuff!